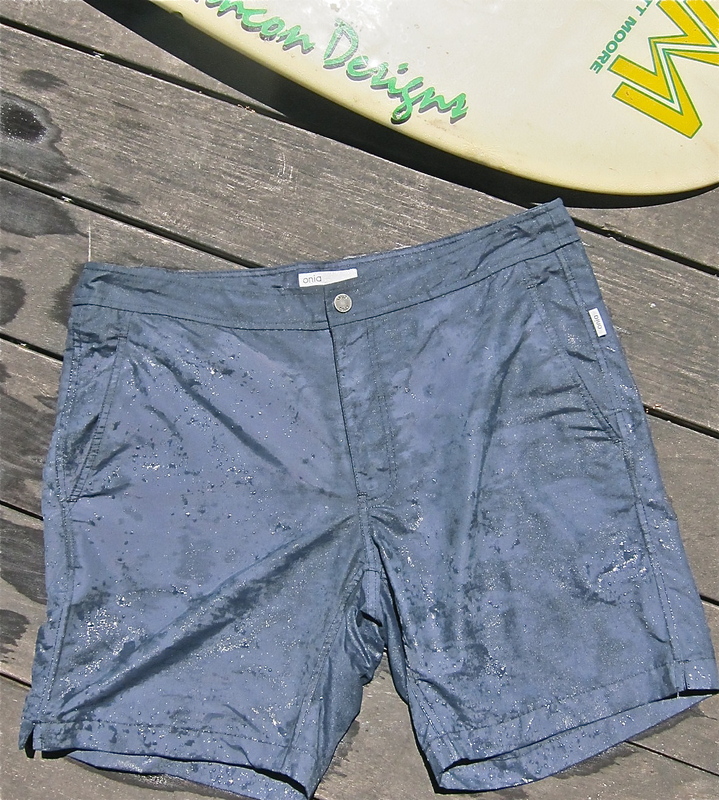 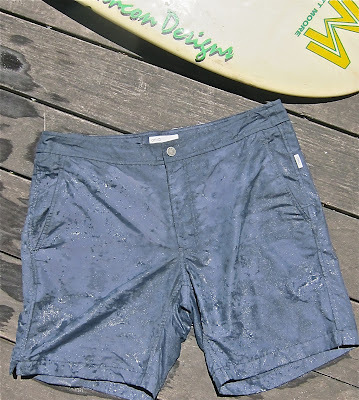 THE BREAKDOWN OF MY ALL TIME FAVORITE SWIM TRUNKS GOES LIKE THIS: MISTRAL: EARLY 8O'S, BIRDWELL EARLY 90'S AND SUNDECK: TO DATE. WELL, THE GENTS OVER AT ONIA SENT ME THESE FINE TRUNKS TO TEST RUN ON MY RECENT CALIFORNIA TRIP AND I HAVE TO SAY I THINK THEY'RE GREAT. 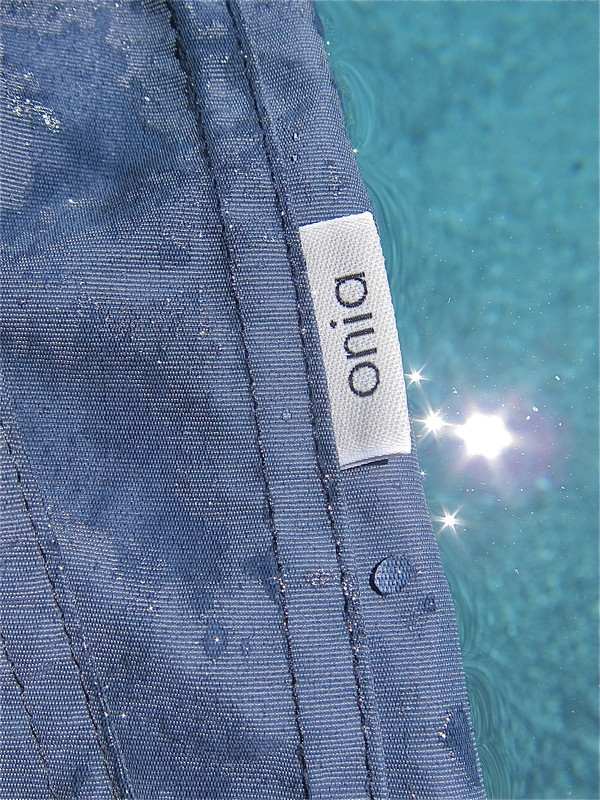 THEY HAVE ALL THE DETAILS THAT MADE ME FAITHFUL TO THE ABOVE BRANDS-CLASSIC IN DESIGN AND FIT, FAST DRYING AND WITH THESE WE HAVE THE BONUS OF AN INTERIOR DRAWSTRING AND LINING.